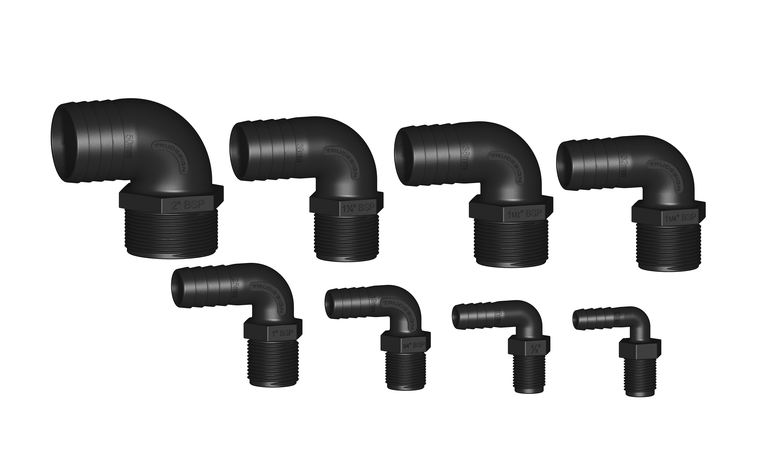 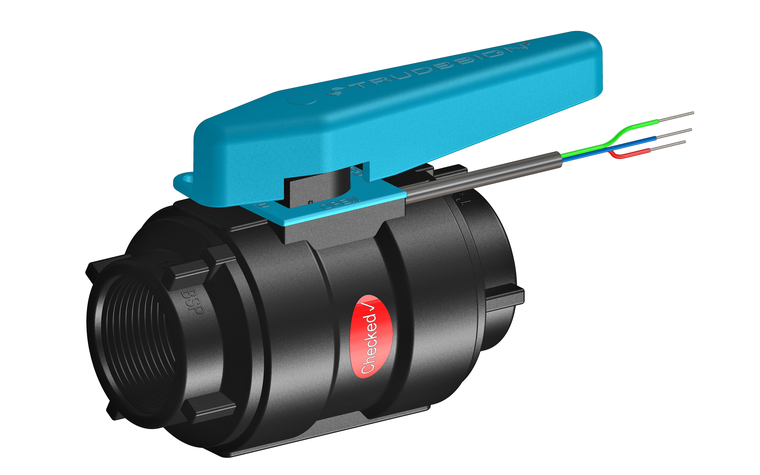 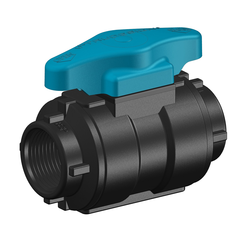 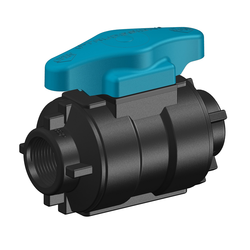 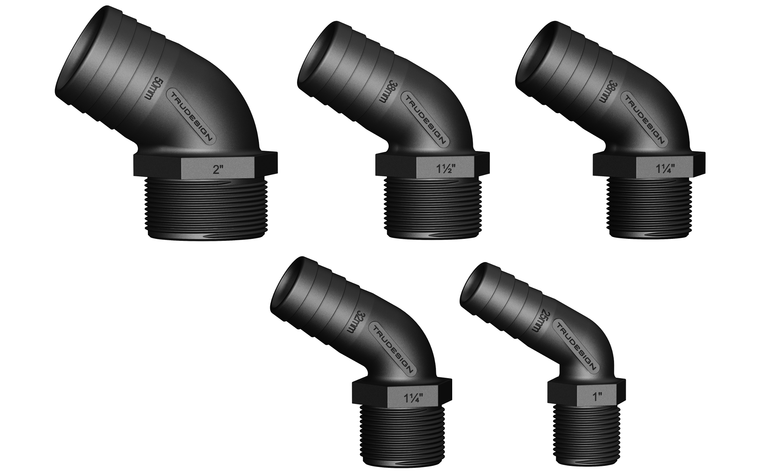 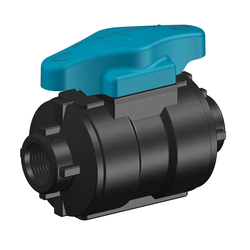 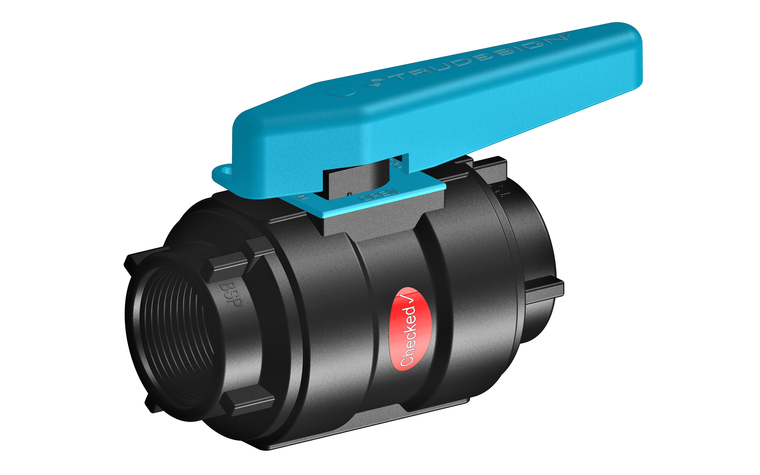 The body of the Ball Valve is manufactured in glass-reinforced nylon composite with high impact and tensile strength resulting in a light weight unit, free from corrosion and electrolysis issues. 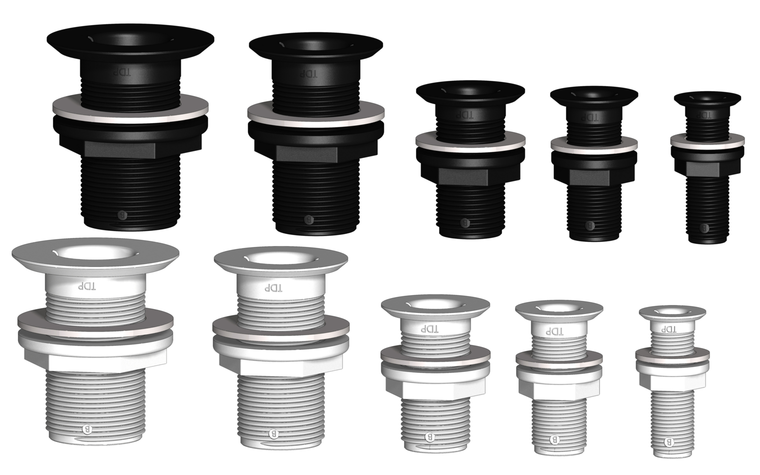 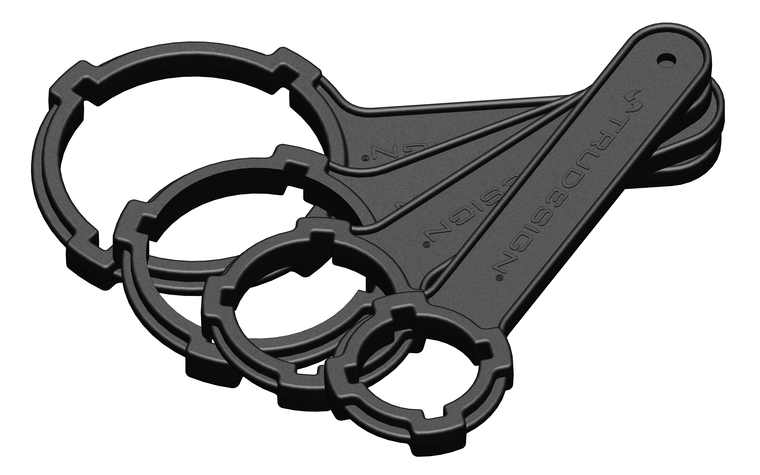 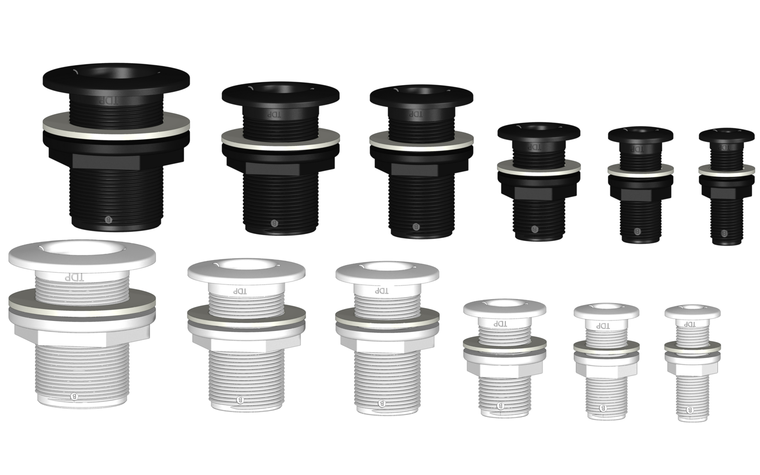 The ball and sealing rings utilise a PTFE polymer to ensure a smooth action, and continuous ease of operation over many years. 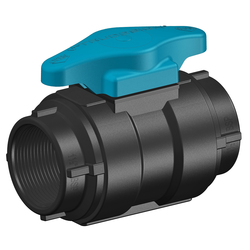 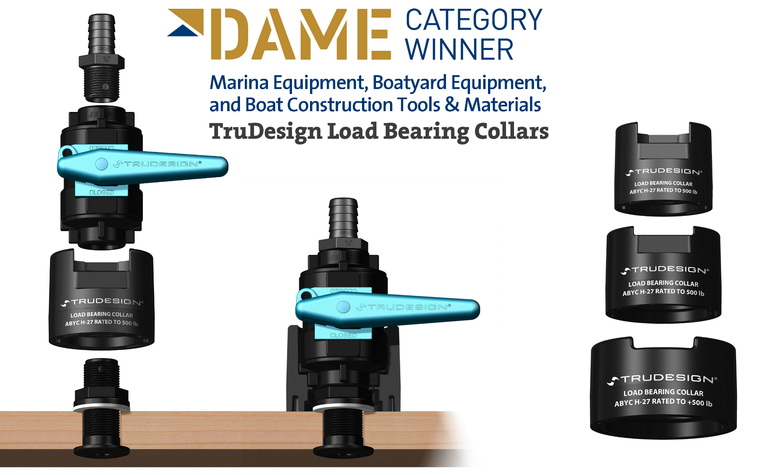 Can I remove the handle from a TruDesign Ball Valve?